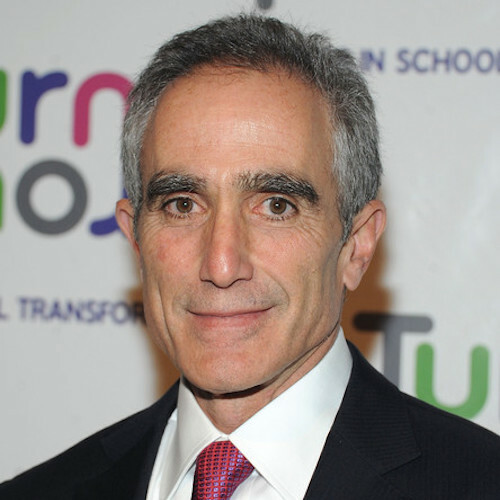 Richard A. Barasch has served as Chairman and Chief Executive Officer of Universal American since 1997. Universal American has been on the cutting edge of healthcare for over two decades, pioneering innovative collaborations between patients, doctors and our company that produce healthy outcomes for all. He is chairman of The Friends of the Bronx Leadership Academy, a member of the Board of Managers of Swarthmore College and a director of Turnaround for Children – and a native New Yorker.